Welcome to BEST WESTERN Beechworth, now fully refurbished, the 4-star Beechworth Motel is centrally located accommodation in Beechworth. 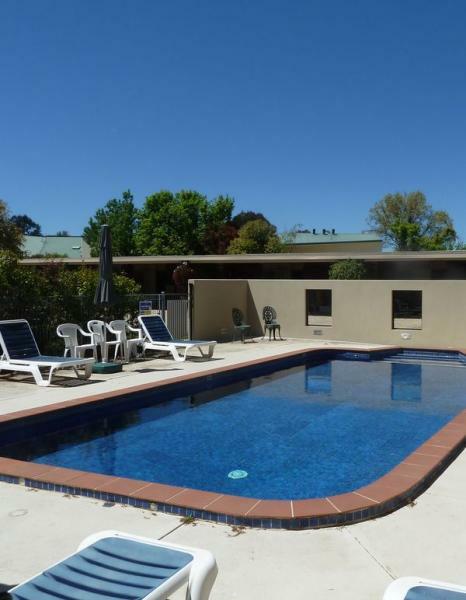 Guests staying at this motel will be near Beechworth’s unique galleries, picturesque Lake Sambell, Murray to Mountains Railtrail and over twenty wineries. Guests staying at BEST WESTERN Beechworth can experience the historic walking tours, browse the high quality shops, drive the golden heritage trail and discover Beechworth’s finest National Trust Classified Buildings. 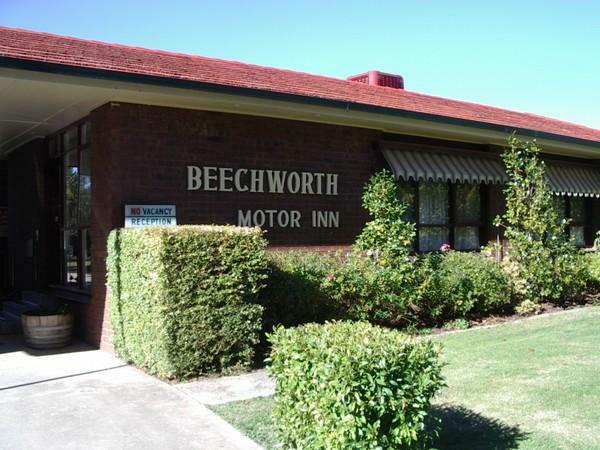 The BEST WESTERN Beechworth Motor Inn lies in the historic Australian township of Beechworth in north east Victoria. The property is not only the smallest Best Western property in the world (only 10 rooms), it also was the first motel built in Beechworth and is the only fully refurbished and renovated motel in Beechworth showcasing a fresh look to meet our modern standards. The motel is located close to the magnificent National Trust buildings, the cultural precinct and next door to the Beechworth Hospital on Sydney road. At the 2014 Best Western National Convention recently held in Hobart, the property was awarded the Highest Customer Care Score awarded by their guests. The motel was also awarded for the sixth consecutive year the Best Western Awards for Excellence in Quality, Standards and Service. In July, the motel received the Tripadvisor "Certificate of Excellence" award for 2014. At the 2012 National Convention, held in Fiji, the property was the proud winner of the coveted “Presidents Award”. The Best Western Beechworth Motor Inn consists of 10 Ground Floor Units each with their own Ensuite, TV, Tea and Coffee making facilities and toaster. All of our rooms have Queen Size Beds and Split System Airconditioning and Heatingfor your comfort in both summer and winter. With our undercover parking facilities at your door, it makes it easy to unpack as well as giving your vehicle that much needed protection from the weather. The large inground pool is inviting throughout the warmer months. Enjoy a refreshing swim or just relax poolside. For the more energetic we have set up a badminton net in the gardens for couples or groups. The net can also be used for volleyball. The motel has an outdoor BBQ area to enable you to cook your own meals if you desire. With a number of outdoor settings placed in the garden, what better place to enjoy a meal. An in-house movie program also runs nightly commencing at 6pm and 8:30pm.